What exactly is “Boho-chic?” you might ask. Boho is style that draws influence from the bohemian and hippy fashion that developed in the 1960’s. Think eco activistism, embroidery, and fringe! In recent years, boho-chic has come to prominence as a lifestyle incorporating a wide range of stylistic influences. 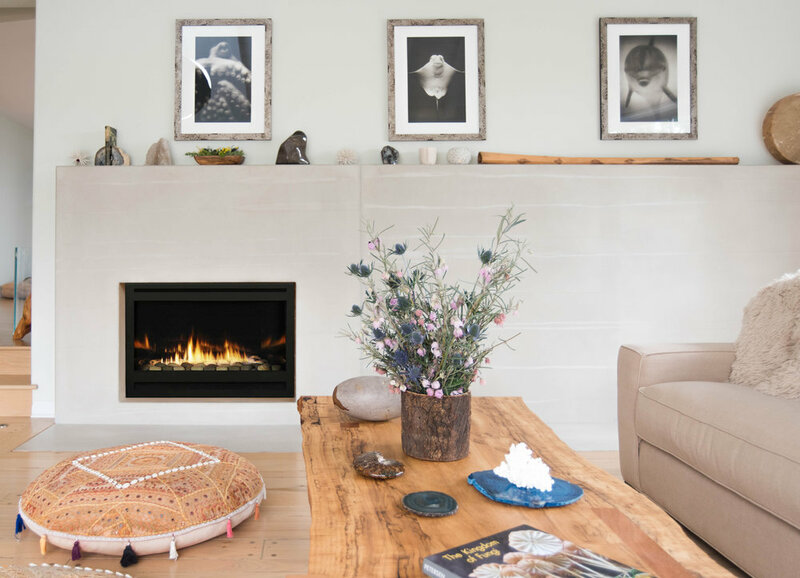 Interior designer Sarah Barnard says “Boho-chic interiors are all about natural warmth, texture and pattern.” Mindful of healthy living and natural interiors, Sarah embraces the trends effortless blending of comfortable and chic furnishings with artisan accessories. Curated from Amazon’s home collection, Sarah shares her top picks to bring desert decor, earthen tones and southwest-inspired patterns into your home on a DIY budget! From textural pillows and seagrass storage baskets to hanging glass planters and cactus wall art, these stylish and affordable pieces will add a touch of bohemian spirit to any space!